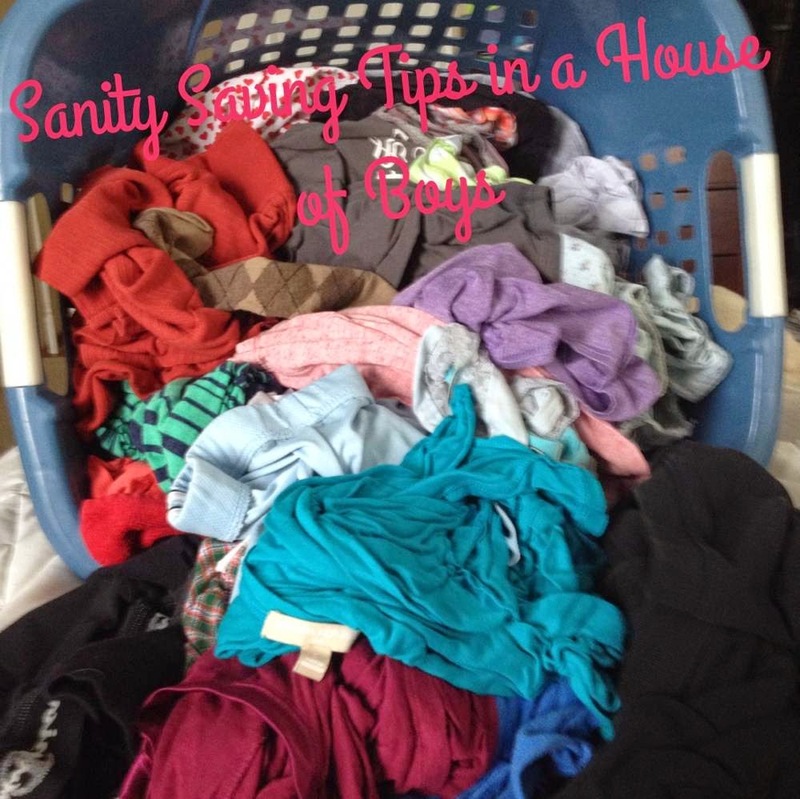 Sanity Saving Moms is an ongoing series about everyday moms sharing their tips of thriving in a house of boys, owning a small business, and creating mom time all while managing the home front. I couldn’t take it anymore. I had enough. It was another rainy Saturday, and my hubby was sick in bed. That thing they say about when men get sick; it’s all true. My two young boys were bouncing off the walls, and I was wracking my brain thinking of what to do. We ended up attending a Super Hero day at the bookstore and then dinner and playtime at McDonald’s. Later that night, I was scrolling through Facebook and looking at what my friends did on this soggy day. About half of them went to the live performance of “The Little Mermaid” and the other half got pedicures with their little princesses. Be motivated, encouraged and inspired as you read the posts below.